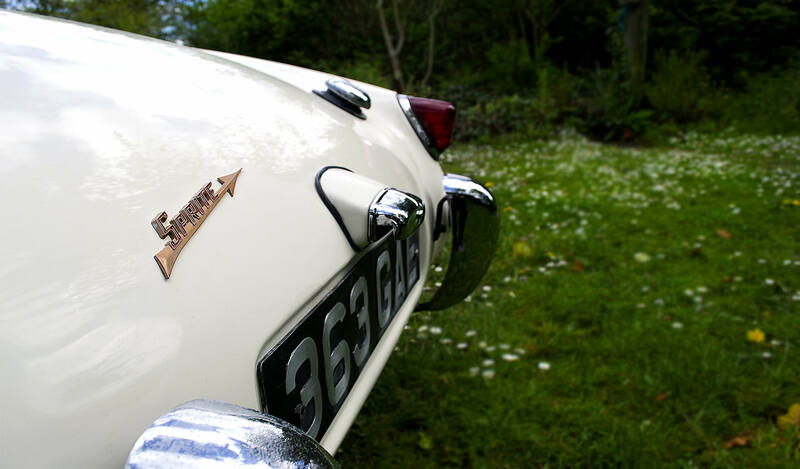 We offer prestigious classic car restorations, sales and much more. We specialize in buying and selling Sports, Classic and American Cars. 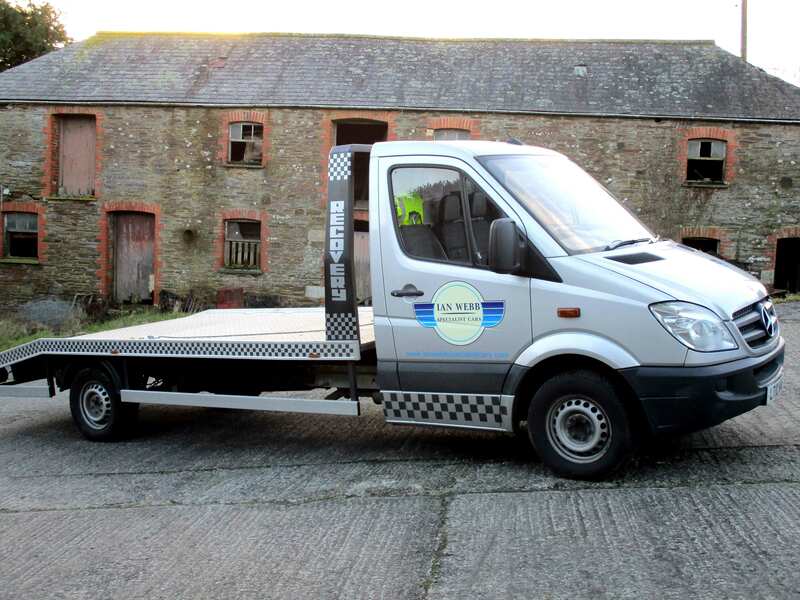 Feel free to either call ourselves with your requirements or if you have a car similar to what you can see in this website that you wish to sell. We have great contacts in USA and can locate the car of your dreams. 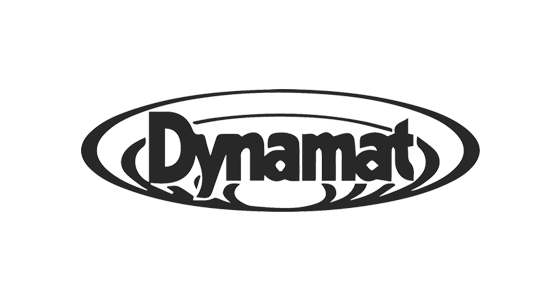 We are the South West Wholesaler for all Dynamat Products. We keep lots in stock including gloves and rollers. Please contact ourselves for details or take a visit to our Ebay online shop. 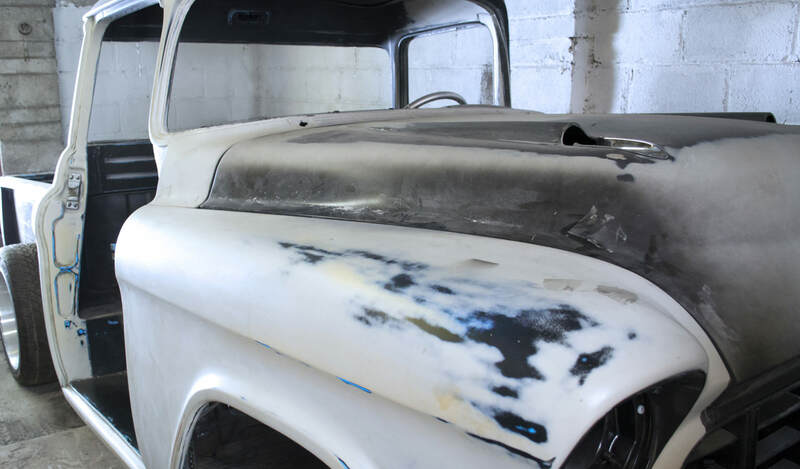 Our team of professionals are able to take on all aspects of classic car bodywork repairs, from a small repair to a major body off chassis restoration. 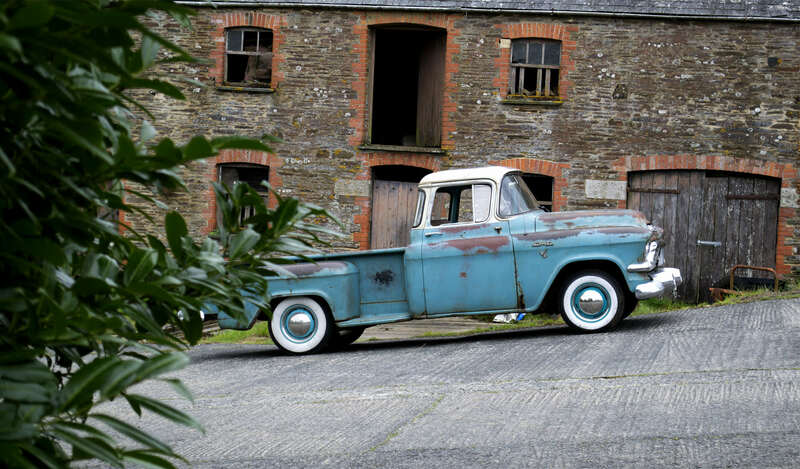 We offer trade and public MOTs on all kinds of vehicles including American, Sport & Classic vehicles.Call for more information on +44 (0)1503 240137. 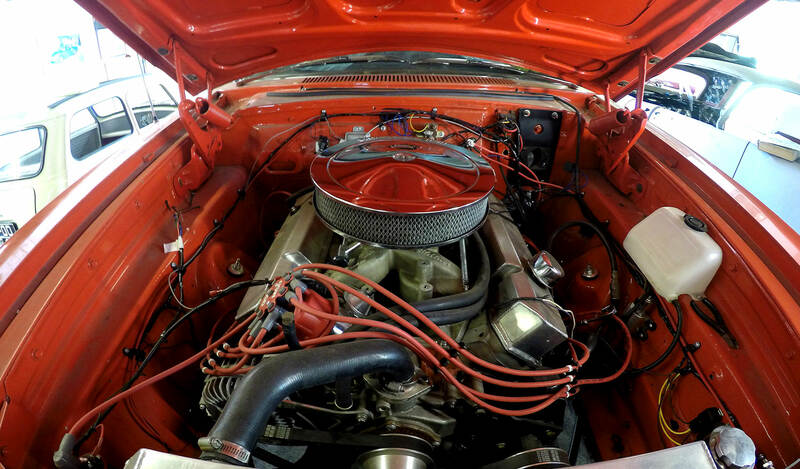 We have decades of experience in classic and American classic cars and are often able to source parts, through the network of contacts we have developed, which other restoration companies cannot. 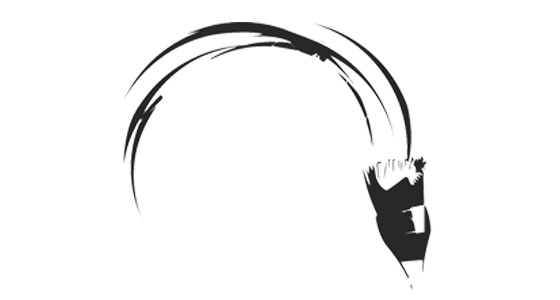 Our specialists provide a high quality service and cater for the needs of international clients looking for perfection. Take a look at our projects. Now is a great time to get your car booked in to be serviced so it’s ready for you to enjoy throughout Summer. At Ian Webb Specialist Cars the team are dedicated to providing and delivering a high quality and efficient service for all you vehicle needs. 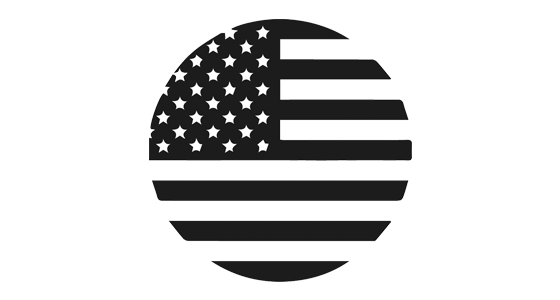 Highly skilled trained technicials with many years of experience offer a vast array of service options for your Classic, Sports & American car needs. From annual or incremental servicing, body and chassis, mechanical repairs to a range of upgrades and modifications such as dynamat high performance sound proofing. Browse through the vast selection of vehicles that have recently been added to our collection. Please call and make an appointment for other times outside of these opening hours.